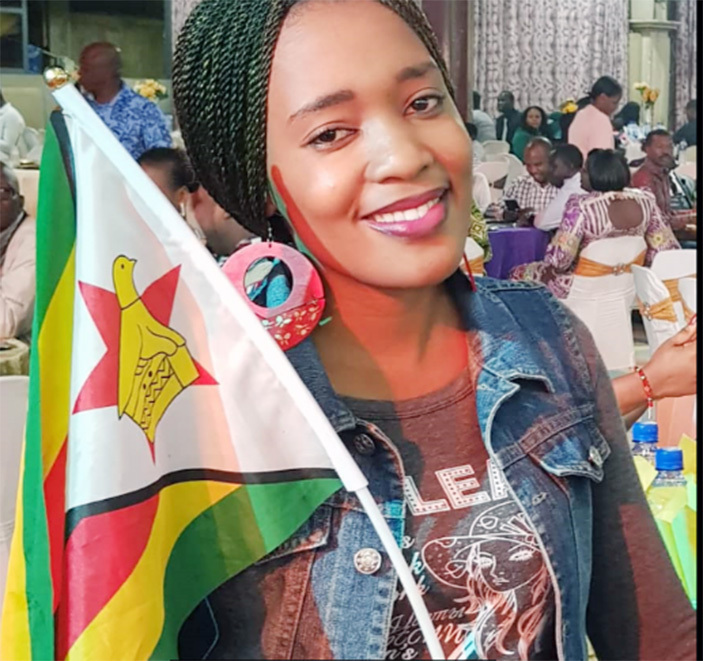 RISING gospel musician Chipo Chipwanyira has engaged top musicians for her album launch scheduled for this Friday at Grace Abound Church in Kwekwe. Chipwanyira, who will be launching her debut album, engaged Bethan Pasinawako, Kudzi Nyakudya, Trymore Bande and Spencer Mugoni to perform at the launch. The event will also be graced by Democratic Republic of Congo musician, Dispatch. Chipwanyira said one of the songs on the album is dedicated to Prophet EV Maposa who is the founder of Grace Abound Church. “I dedicate this album to the man of God Prophet EV (Maposa) for his great job he is doing in transforming people’s lives. “Many people are testifying about their healing, deliverance and life changing prophecies. I therefore, decided that as a musician, I should do a song dedicated to such great works by the man of God,” she said. Prophet EV Maposa, who will be the guest of honour at the event, said he is delighted to see young people using their gifts to worship and spread the gospel of good news. “It is so wonderful to see talented young people using their God give gifts to propagate the Gospel especially through music. As a church, we feel very much delighted when talented artistes like Chipo and her Healing Voices channel their talent towards Godly things because the devil is also scouting for the same talent to advance his interests of killing. “So the official launch is good to see top musicians like Bethan (Pasinawako) Kudzi Nyakudya, Trymore Bande, Spencer Mugoni and Dispatch from DRC performing. This will be great event and we are inviting people in the areas and its surroundings top come in their numbers. “It’s an event where a young artiste will launch her album and we will be ministering the gospel of the Lord,” said Prophet Maposa.